Apple Thoughts: Just What is Thunderbolt, and What Can It Do For Me? 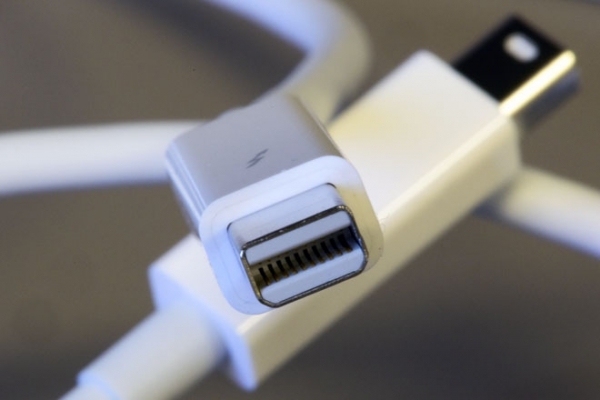 "For about a year, Macs have been shipping with a fancy new port on the side called Thunderbolt. We're just on the cusp of seeing this new port on Windows-based PCs, too. What exactly is Thunderbolt, and should you make sure your next computer has it?" Got about 3 minutes to spare? Then read this article and get the down and dirty about Thunderbolt.